A place that is abandoned is also full of mystery and suspicion. Our minds slip into curiosity to know the stories that surround that place. Last week our WOW prompt was 'An Abandoned Warehouse' and we asked our bloggers to talk about the mixed bag of emotions that an abandoned warehouse would ideally bring to them. 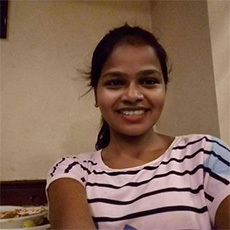 The bloggers created amazing pieces of fiction and below are the must read entries. Take a bow each one of you. yay! i am on 15th number this time. writing after a long gap. feels so happy . many many thanks blogadda . 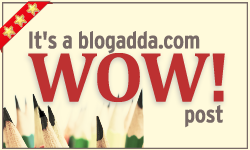 thank you BlogAdda for the badge. this is the first time i wrote for WOW and got a badge!! !